i have several images to introduce you to that will be available in canvas along with “sweet melissa”. fear not, i don’t think i’m the next still life or mammal photographer or anything crazy like that. however, i’ve had several images in a file that i’ve considered offering for a little bit & just seems that now’s as good time as any. let me also include the following. i am a total homebody but over the next few months i’m traveling several times. i have never traveled several times. like ever. madison & i are heading to nashville & the most charming and idyllic town of franklin tennessee on sunday. we’re taking Noonday on the road & we have several photosessions while we’re there. ( pray for pretty weather) then later in the week i’ll be heading to Allume – have mercy, i can hardly wait for any & all of this. why do i tell you this? well, while i’ll have my computer with me, please allow me a couple days to get your invoice to you & then place your order. basically from date of order to the time your canvas arrives at your door should be less than two weeks. thank you to everyone who has already placed orders. i absolutely L*O*V*E when i hear from a client who is thrilled with how their session images turned out….so this is a new thrill to actually have you purchase one of my original images—and place it in your home! thank you thank you! & yes, these will all be available indefinitel. as soon as i get my little act together i will have a tab up in the right hand corner of my website for your convenience. Gina Smith - Oh Paige these are fabulous. I am so proud of everything you are doing!! 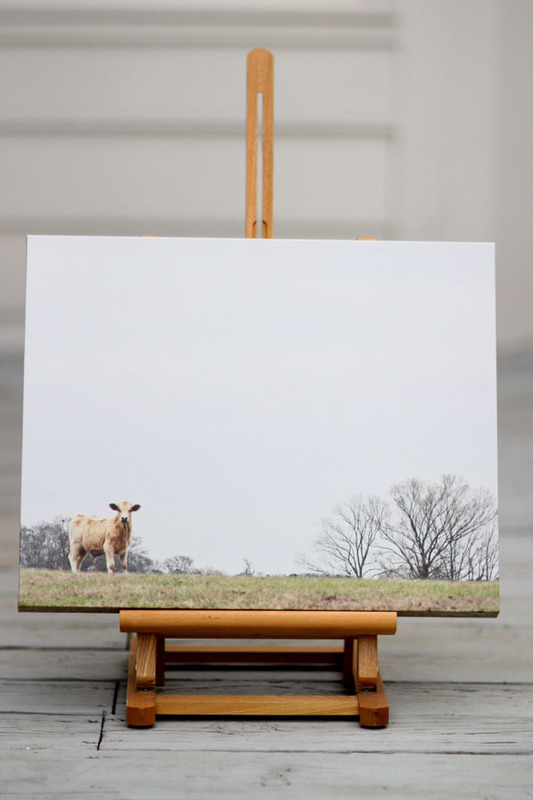 You are gonna make me go broke though, I love love love all of the cow pics so much. Safe travels friend. Hannah - LOVE the cows…and i will be in franklin on sunday also! my parents live there and we are heading up for the weekend. while you are there, take your camera and just start driving on those back country roads…you will get some AMAZING shots of farms/barns/cows! Melissa - Oh those pumpkin ones are so neat! I wish I was ambitous enough to change out art for the holidays! Joleen - You will adore Franklin…or maybe you’ve already been? I couldn’t get enough of The Iron Gate or Lulu’s, etc. Just the most wonderful small town. And I so love the pumpkin photos, you have a beautiful eye for photography. ellie - l.o.v.e. all your canvas offerings! that sweet melissa. oh. my! Suzanne - Gorgeous images, Miz Paige! tara - I love that you are selling these. The pumpkins are my favorite!!! Amanda - Hi Paige! Are you going to Nashville to see LLH/Lindsay? So fun!!! Love your canvas creations. I’m sure you are enjoying having your hand in all these fun endeavors…. 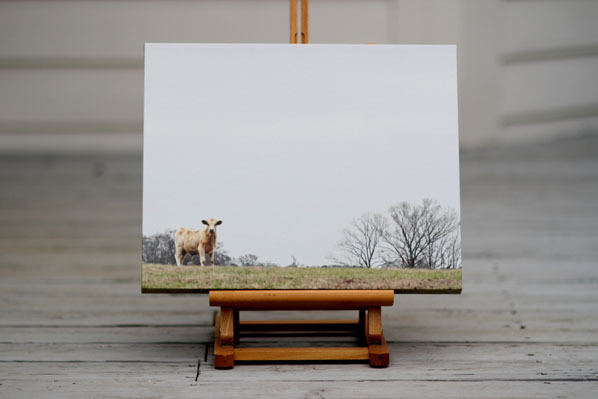 Photography and Noonday….Canvas art…. Best wishes to you!! !